On 25th February, 3 new books were released by Emma Chichester Clark, 3 new Blue Kangaroo books. Books which I had not been aware of until last week, books which are rather beautiful in illustration and story line. 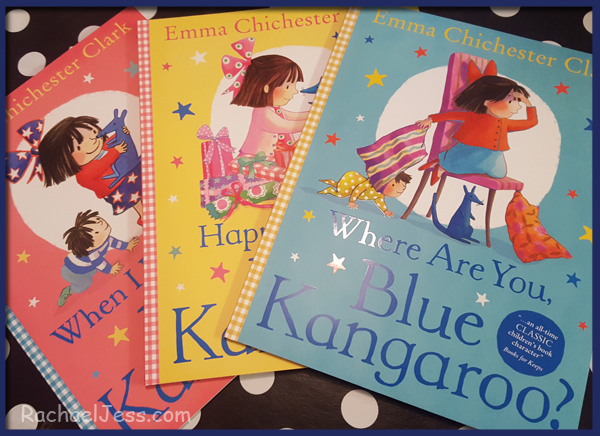 Emma Chichester Clark has released 3 new books in the Blue Kangaroo series; When I first Met You, Blue Kangaroo!, Where Are You, Blue Kangaroo, and Happy Birthday, Blue Kangaroo! These books are aimed at children between 2-5 years of age, and I do believe this has been pitched perfectly at this age. A little about the author. Emma Chichester Clark studied at the Royal College of Art. She has worked as a freelancer for magazines, publishers, and advertising agencies as well as teaching art for several years, but now dedicates most of her time to children's books. We have received all 3 of books and we've read each one through. First impressions are these books are colourful! The front covers stand out with a story almost being told from the first illustration. Blue Kangaroo and Lily are featured on the covers and set the story to be told. - Happy Birthday, Blue Kangaroo is a story of how Lily would like a pink themed birthday, but has lily forgotten about her best friend? 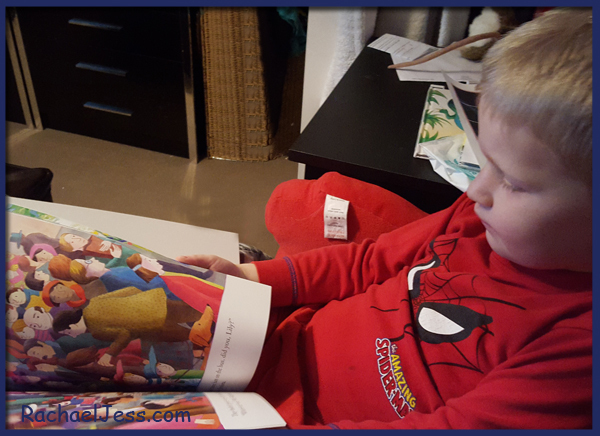 As the story went on I could see my son getting quite concerned for Blue Kangaroo and this began a conversion with how sad Blue Kangaroo was, I do love books that engage him so! - When I First Met You, Blue Kangaroo, this took us a few attempts to pick up, I'm unsure as to why unless at 4 years old the salmon coloured cover was not grabbing him as much as the yellow or blue? BUT, he loved the story of how the friendship began.... but also asked for a baby! - Where Are You, Blue Kangaroo? 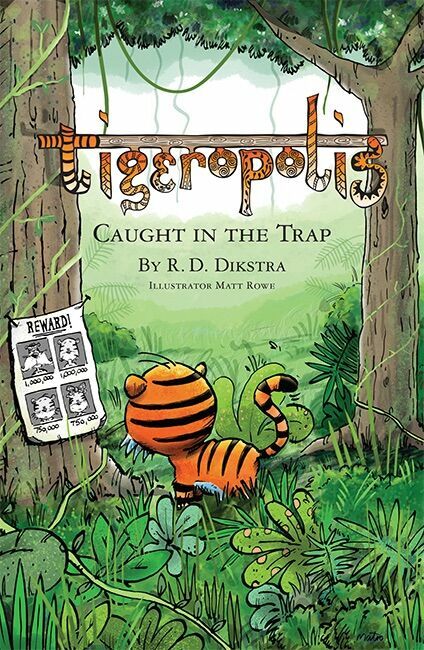 This was our favourite, this was read twice in a row, this was the story that engaged my son the most as this had him looking for the Blue Kangaroo on each of the pages. This was a lovely introduction of how to look after your belongings and to never leave them behind - something we ourselves are still learning. These are beautiful books to have in any preschooler's home library and ones that I'm sure we will read time and again. I've not heard of Blue Kangaroo series before now, but I certainly will be looking out for the other books in the series when we are out and about. 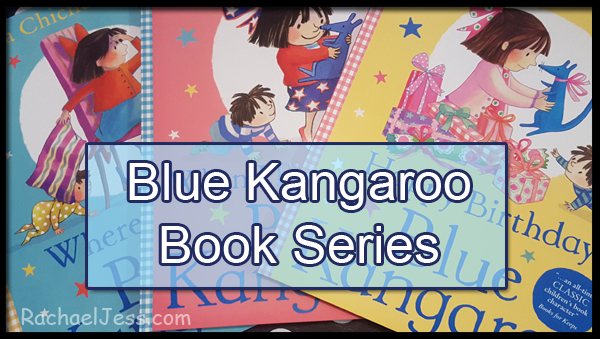 Do you have Blue Kangaroo books? I received Blue Kangaroo books to review.